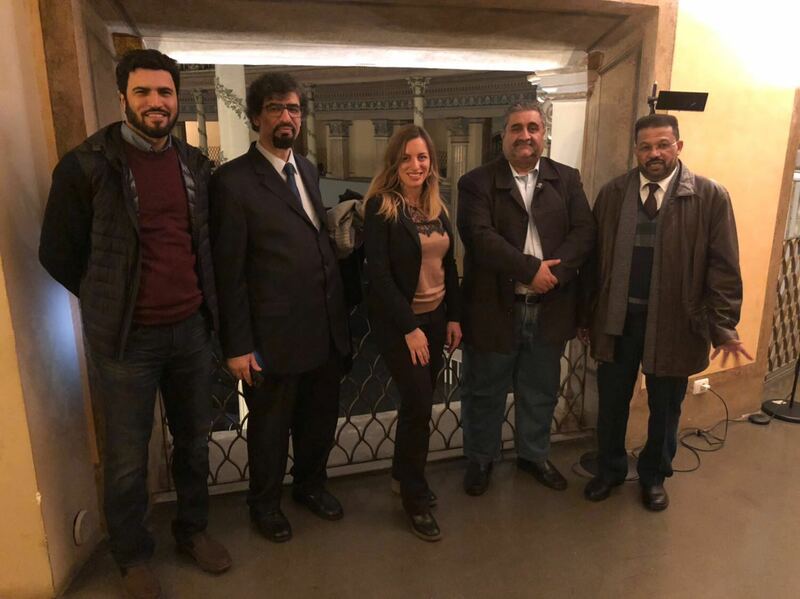 We have been delighted to welcome the delegation Qatar’s Society of Engineers in our firm as well as in the Chamber of the Architects of Rome on the first week of December 2017. 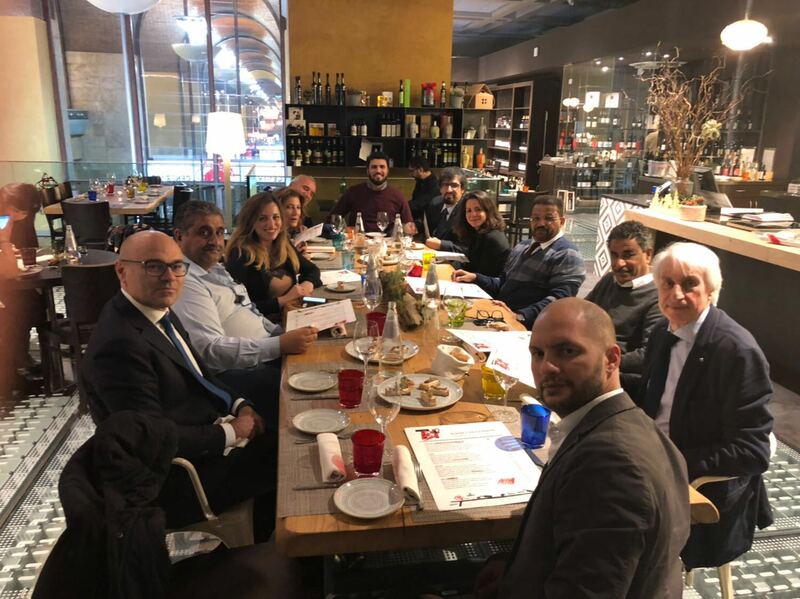 This team group meeting in Rome has the mission to further strengthen the relationship between the two cities in the field of interiors and to encourage the export of the Made in Italy Design in Qatar. Discussions are following from NOS Design former meeting in 2015 at the international conference “Future of Interiors” Doha, where Architect Benedetta Gargiulo Morelli was invited by Qatar Architect’s Hub to present her latest interiors work. We hope to show you more of our interior high end projects in Doha as well and to bring more of the Made in Italy excellence abroad!